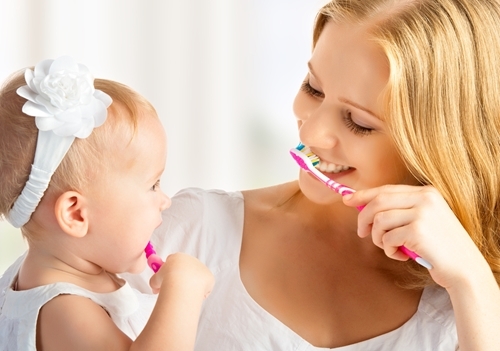 Baby tooth decay can lead to issues for your little one’s adult teeth, which is why you should follow this advice for avoiding it. 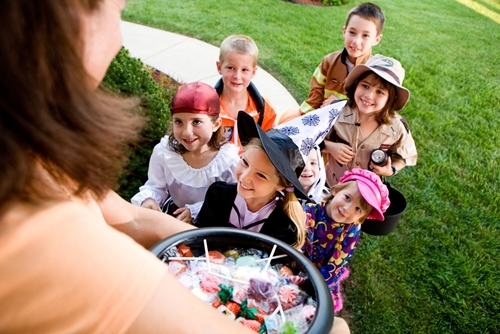 Halloween can be a difficult holiday to navigate when you are trying to keep kids teeth healthy. Here are a few tips to make it easier.